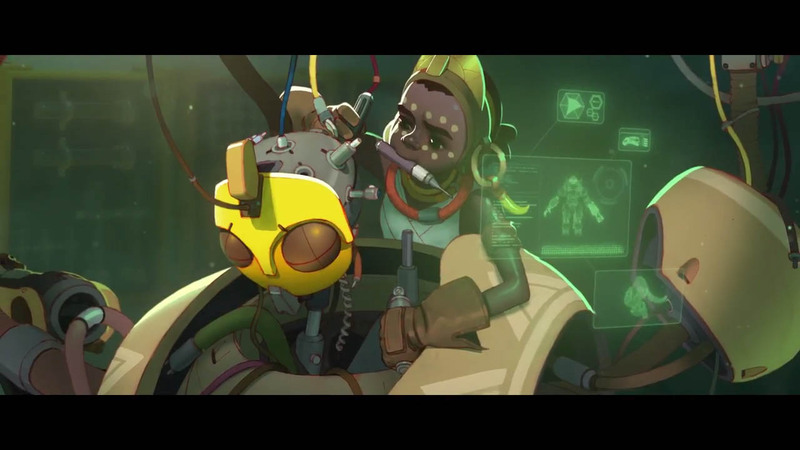 The 24th Overwatch hero is a four-legged robot tank named Orisa. Blizzard has been teasing a new hero for Overwatch for quite some time, and today it finally announced who that hero will be. 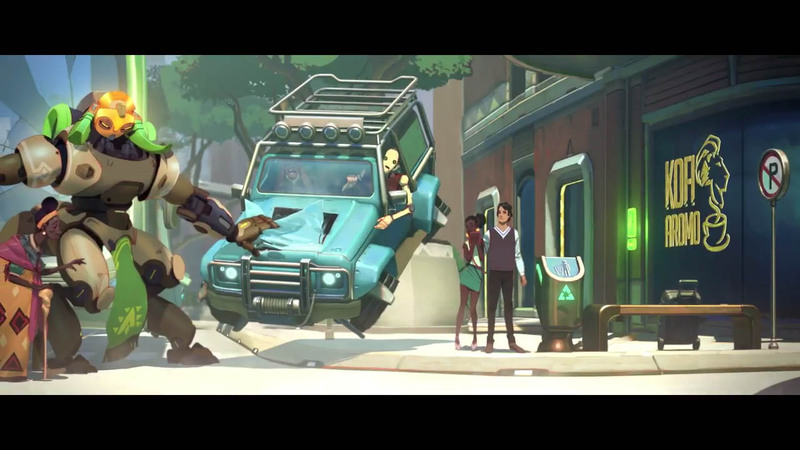 No, it's not a Terry Crews-voice Doomfist (although he does garner a mention in the origin story). 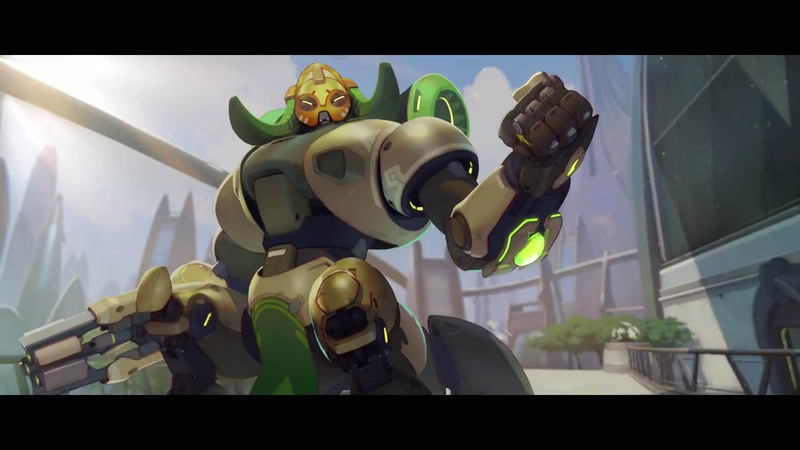 Instead, it's another Omnic robot - a four-legged tank named Orisa. 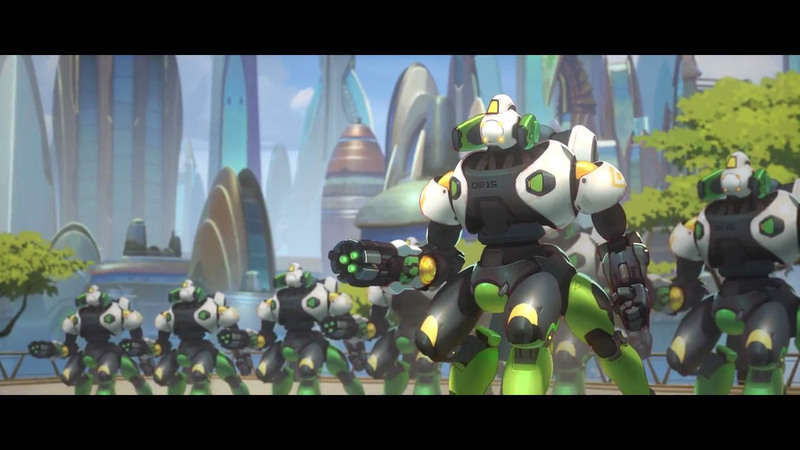 Orisa was built from leftover parts from Numbani's short-lived OR15 defense robots. 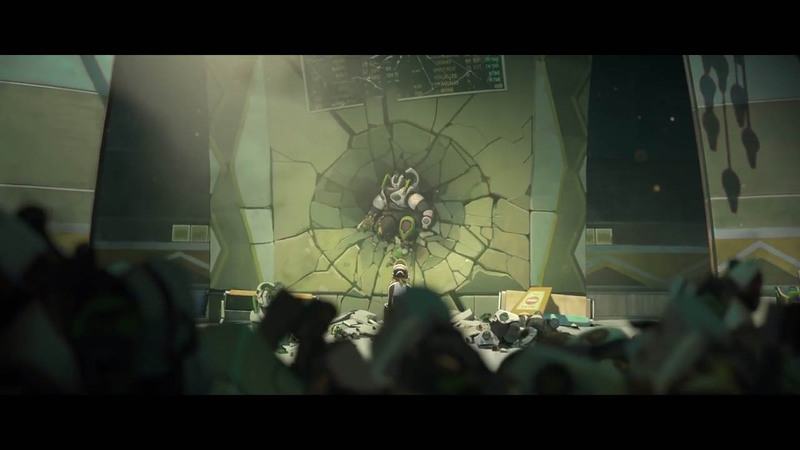 When the OR15s were destroyed by Doomfist, the program to build them was cancelled, and the remaining parts were sold off. One of the purchasers was 11-year-old Efi Oladele (have you heard that name before? ), who was already well-known for her knowledge of robotics and artificial intelligence. 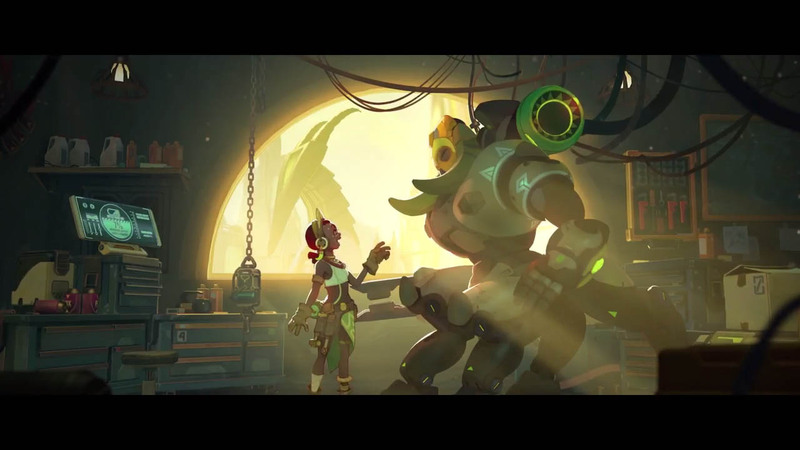 Orisa is the bot she created using those parts and a personality core of her own design. Fortify: Allows Orisa to temporarily reduce incoming damage. Also, while this ability is active, she is immune to action-impairing effects. Halt! : Orisa launches her graviton charge. When detonated, it slows nearby enemies and pulls them in. 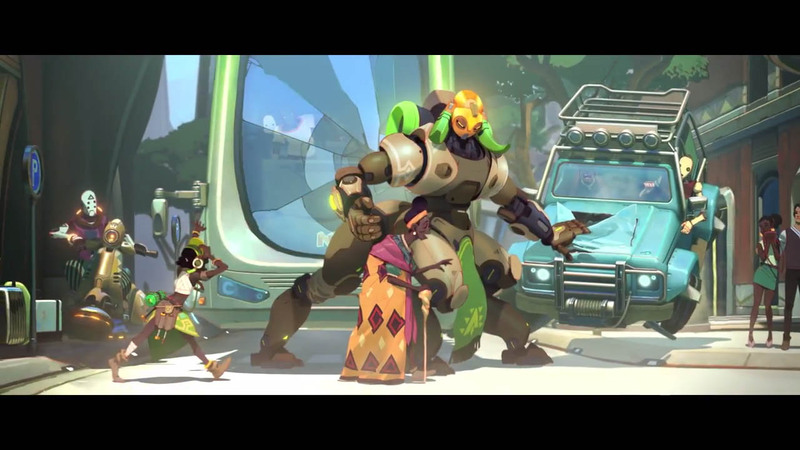 Protective Barrier: Orisa deploys a stationary barrier that can protect her and her allies from incoming fire. Supercharger: Orisa deploys a device that increases the damage inflicted by all allies within Orisa's line of sight. If you want to check out Orisa, she's live on the PTR now, but there's no word on when she'll go live.